Even though I'm not the biggest fan of Autumn beauty I still try to partake as much as I can. 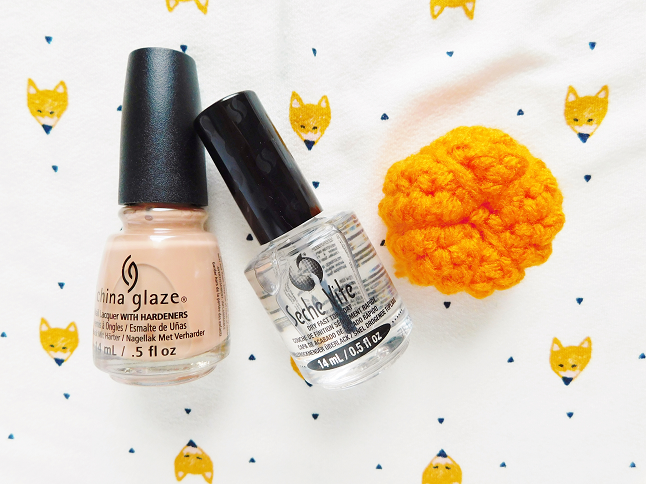 There are tons of nail polish brands that are cruelty-free but today I am sharing my polish picks from my favorite nail lacquer brands for the autumn season. 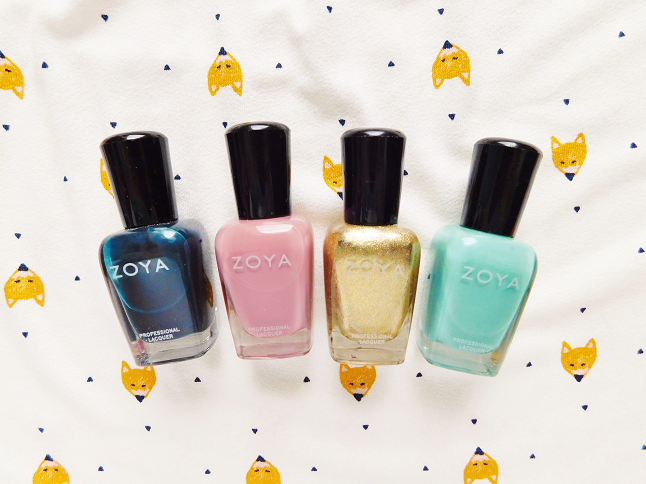 I own many Zoya so it was hard to select a few because most of the shades I own suit fall perfectly. I went with Cynthia, Brigitte, Ziv, and Wednesday, all besides Ziv are cream. I picked a gold metallic because for some reason it reminds me of the autumn leaves. I also forgot to include my favorite pumpkin orange shade which is Arizona. 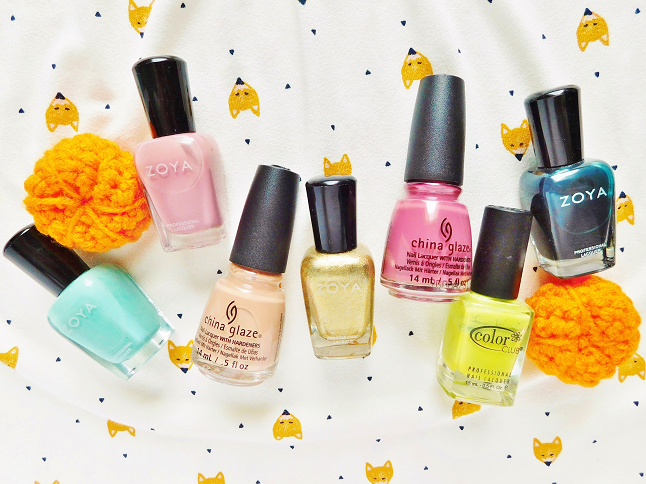 China Glaze and Color Club are my favorite nail polish brands. Color Club especially because they come out with such amazing collections like their body activated nail polish or Halo Hues or their coated line. 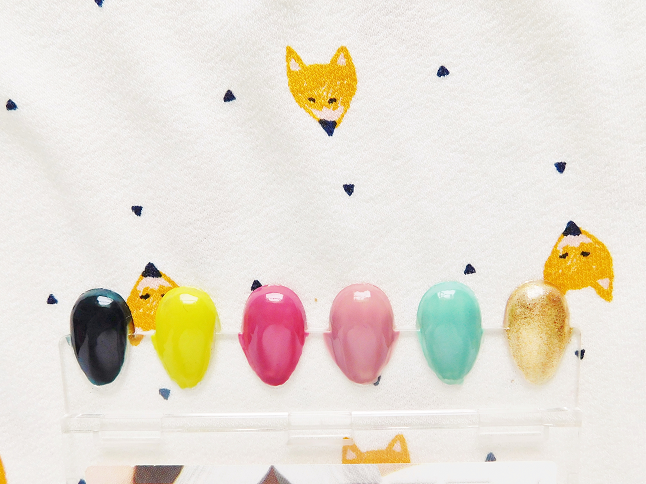 It's definitely an underrated nail polish brand. My picks for this time of the year are China Glaze's Fifth Avenue and A While Latte Fun and Tweet Me by Color Club. As you can tell I prefer to wear creams just because I like the look of clean opaque colors. Swatches of Cynthia, Tweet Me, Fifth Avenue, Brigitte, Wednesday, and Ziv. And if you are looking for a cruelty-free top coat I highly recommend the Seche Vite Top Coat, it's my favorite! Literally, dries in seconds!